ALABAMA: Birmingham City Council Approves Sweeping LGBT Anti-Discrimination Protections, First In State - Joe.My.God. Today, HRC hailed the Birmingham City Council for passing city-wide non-discrimination protections that include sexual orientation and gender identity in housing, public accommodations and employment. This ordinance is the culmination of more than ten years of work from local LGBTQ grassroots organizers and a pro-equality coalition including Equality Alabama and HRC. 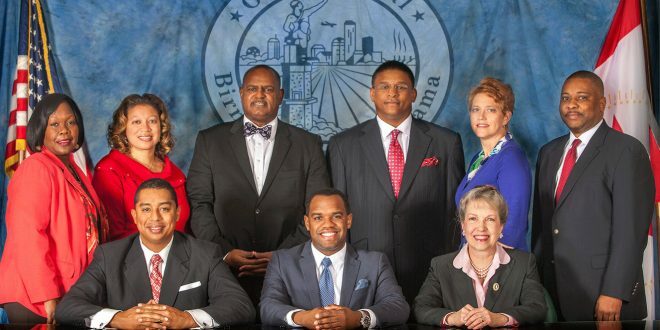 Birmingham Mayor William Bell is a Democrat.